For the second release on MB Productions, Mikey B called on bassweight aficionado Sammy Virji, to collaborate on 'Falling'. Originating from Oxford but currently based in Newcastle, Sammy has rapidly ascended the bass music hierarchy to become one of the scene's brightest stars. 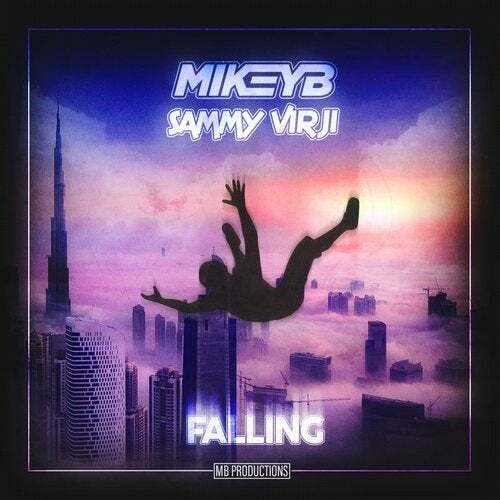 'Falling' perfectly demonstrates Mikey B and Sammy Virji's versatility, with both producers delivering their signature sounds to meet together on common ground. An infectious vocal hook leads the way, coupled with a boisterous bassline that is guaranteed to rattle subs on sound systems across the globe - this tune has already been causing serious damage in both producers' DJ sets and has gained support from revered selectors worldwide.